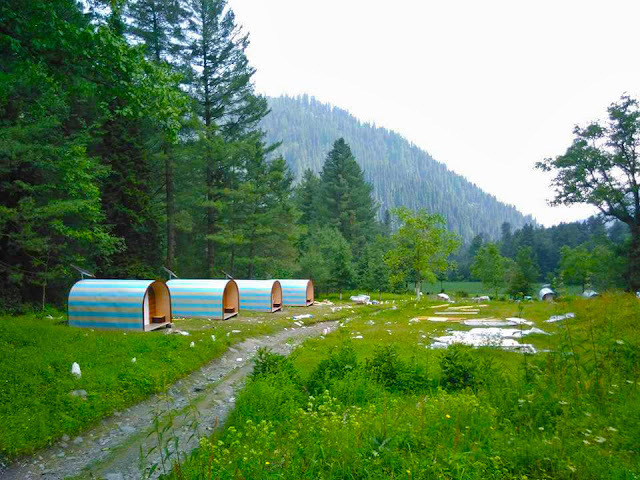 KPK Government is actively devising strategies and plans to promote tourism in the state. 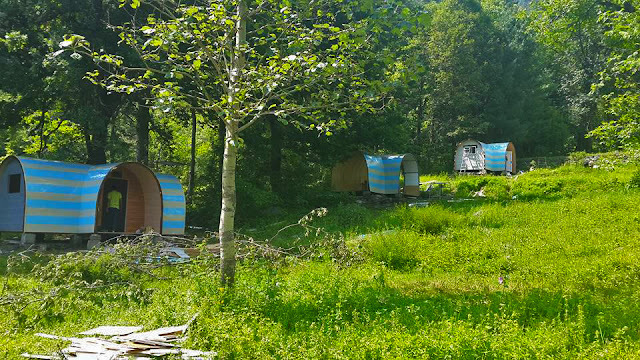 They have realized the significance of tourism's role in economy and gross national product. 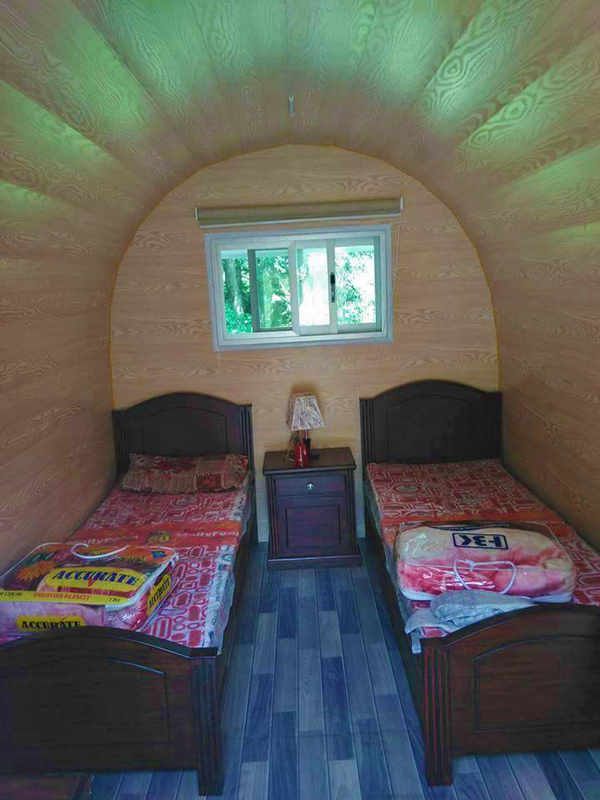 TDCKP is the KPK government's official institution to promote tourism in the state, and they have taken a good initiative understanding the camping needs of tourists. 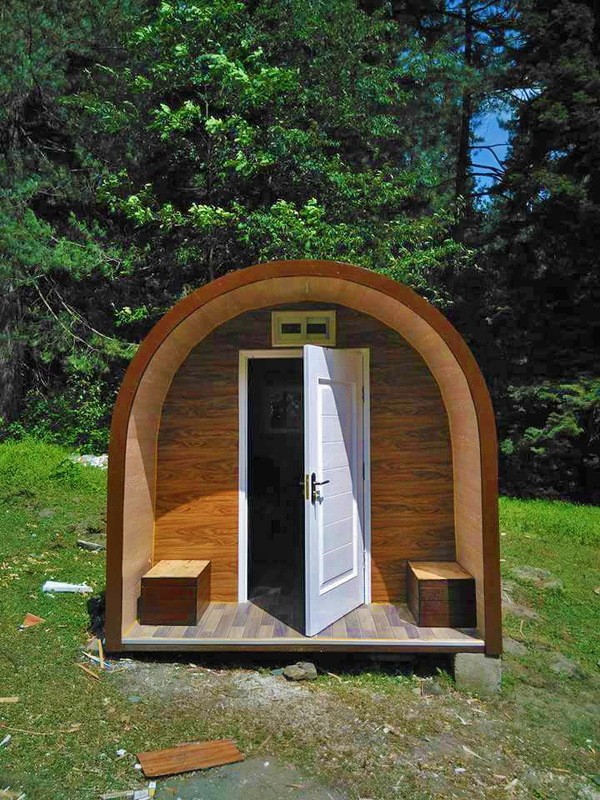 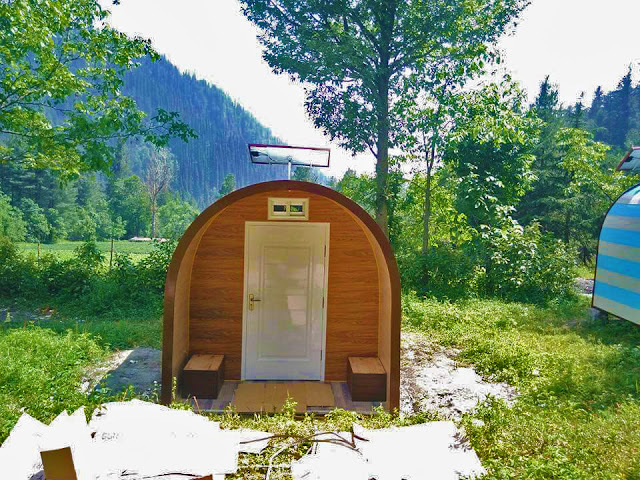 TDCKP has installed wooden huts in Sharan Forest, Kaghan Valley that have been made available for the tourists who like camping in jungle. 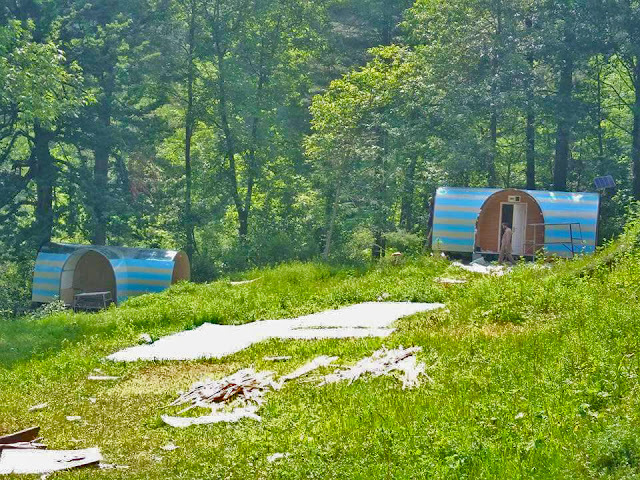 Huts include two beds, a table and a lamp which is said to be enough for a person who is actually staying for camping. 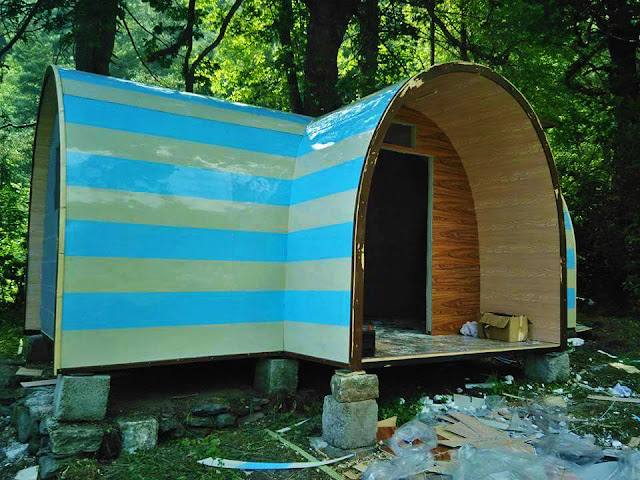 Have a glance at these pictures of those wooden hut camps.